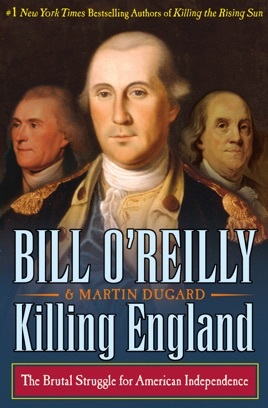 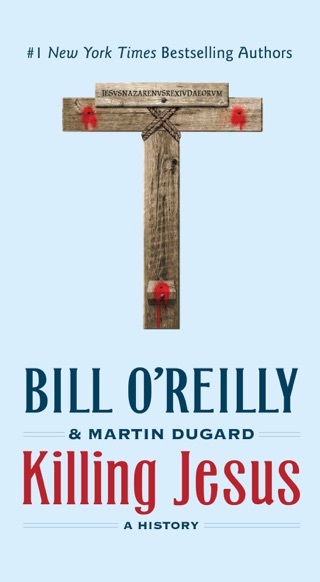 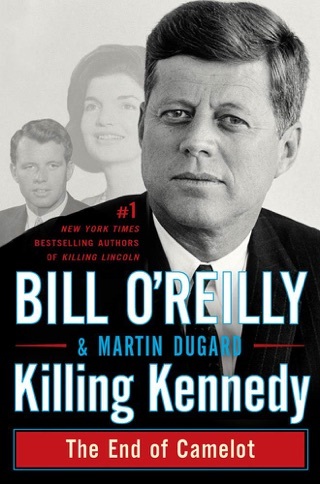 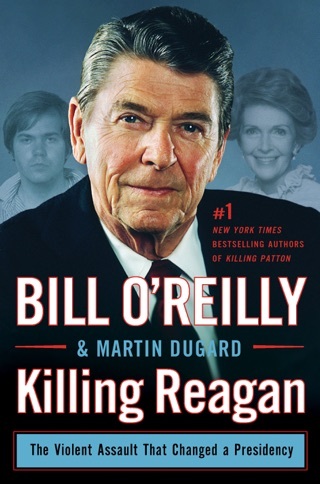 How Bill continues to sell these books is surprising since he makes many assumptions regarding the founding fathers but is light on documented facts. 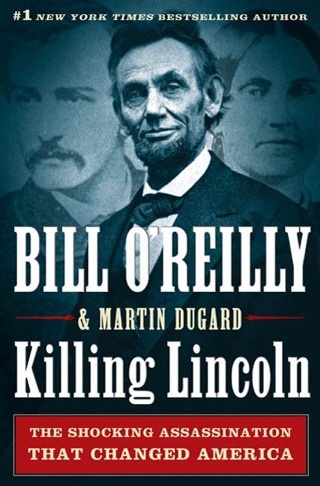 Rewriting history to suit your worldview is fiction, not history. 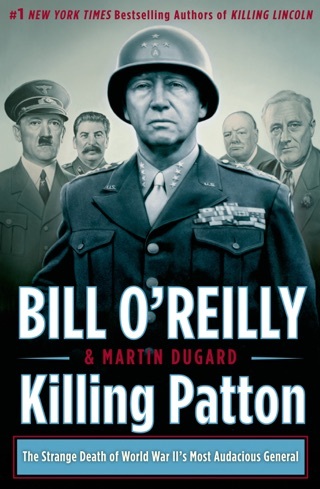 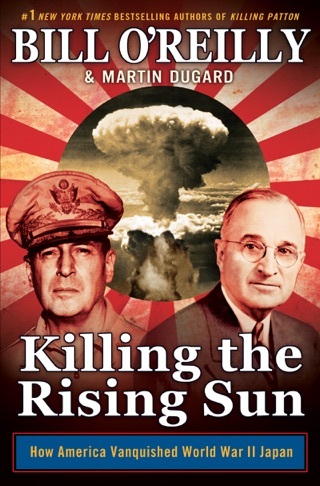 This should be required reading for all history classes in the US.